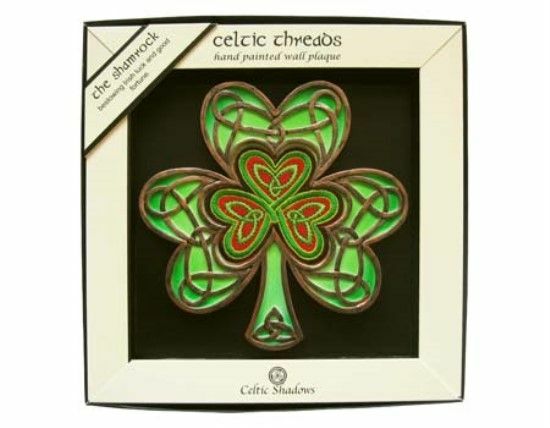 Celtic Threads is a range of hand painted wall plaques which combine skillful sculpting with colourful embroidery details. 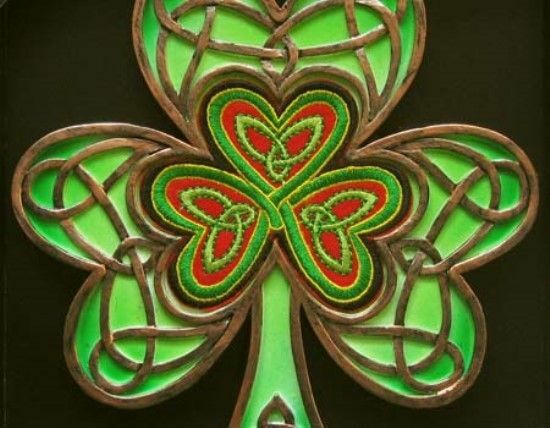 This attractive coming together of crafts compliments perfectly the Celtic interlacing, symbols and script of these unique gifts. Supplied in a lidded presentation box with product information.